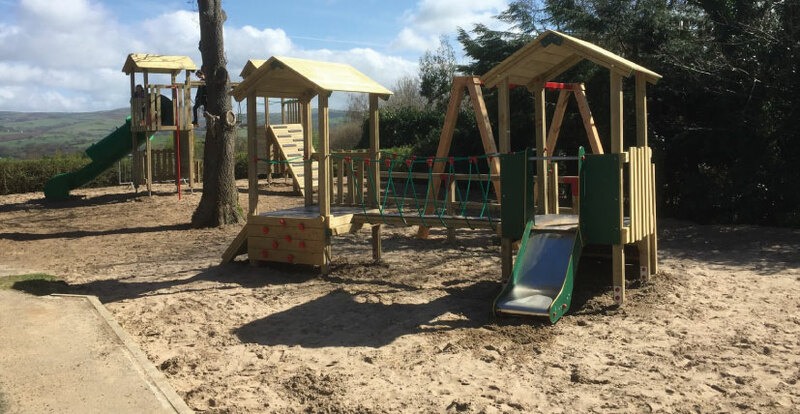 Conwy Holiday Park’s facilities are well laid out with amenities that cater for all from families looking for a weekend break to couples seeking to unwind and relax while taking in the beautiful countryside surroundings, the park never fails to impress. We pride ourselves on high levels of cleanliness – please let us know if any of the facilities need an additional clean. Please clean up after your dogs & keep your dog on a lead at all times.